We are pleased to welcome a great line-up of speakers and panellists for Valuing our Life Support Systems 2019. For the plenaries, we have invited inspiring keynote speakers to reflect on the past 10 years of natural capital thinking and to discuss the latest innovations in natural capital research, policy and practice. In addition to new ideas, we will hear what works in practice to take us forward. Opening keynote speakers will set the challenge for managing our natural capital in the next decade, discussing the current policy landscape, latest natural capital science and conservation, as well as emerging technologies for natural capital management, including AI. Professor Ian Boyd is Chief Scientific Adviser at the Department of Environment, Food and Rural Affairs, and Professor in Biology at the University of St Andrews. He is also Defra Head of Science and Engineering professions for the Government Science and Engineering Profession (GSE). 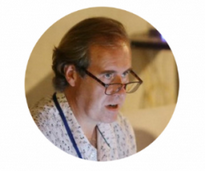 Ian has worked extensively in marine and polar science in the UK and abroad. He has received the Scientific Medal of the Zoological Society of London, and the Bruce Medal for his research in polar science. In 2017 Ian was awarded the prestigious Polar Medal. Professor Katherine Willis CBE, is a Professor of Biodiversity and the Principal of St Edmund Hall at the University of Oxford. Until recently she was the Director of Science at the Royal Botanic Gardens, Kew. She is also a member of the UK Government’s Natural Capital Committee. 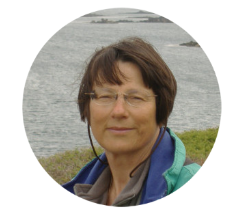 She has over 30 years of research experience focusing on modelling and remotely determining important landscapes for biodiversity and ecosystem services across the world. 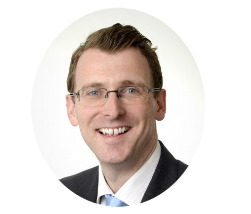 Ben Combes is an Assistant Director at PwC and a senior economist in the Sustainability & Climate Change team, currently focussed on how emerging technologies can be harnessed for the environment. He is co-founder of PwC’s Innovation and Sustainability practice area, Project Director for the World Economic Forum’s 4IR for the Earth initiative, and was a lead author of the recent Harnessing AI for the Earth and Building Block(chain)s for a better planet reports. Ben is also a Visiting Fellow at the Grantham Research Institute on Climate Change and the Environment and an Advisory Board Member to the UK Parliament’s All-Party Parliamentary Climate Change Group. Second day opening keynote speakers will look at natural capital in practice, discussing natural capital accounting, sustainable marine planning as well as natural capital and human health and wellbeing. Professor Melanie Austen is a Head of Science at Plymouth Marine Laboratory leading the interdisciplinary Sea and Society research area. Originally a marine ecology scientist, for more than 20 years Mel has led and undertaken interdisciplinary marine research across the multiple and interacting sectors of the blue economy, in particular concerning the ecosystems and their services that underpin and are impacted by these sectors. She currently leads research in support of coastal communities of developing countries in SE Asia, and in support of the economy and environment of SW England. 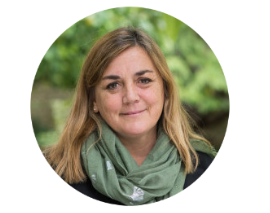 Mel is a member of the Natural Capital Committee, the Joint Nature Conservation Committee and was Chief Scientific Advisor to the UK’s Marine Management Organisation (2010-2013). She has published more than 100 peer reviewed research papers. 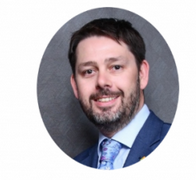 Tim Sunderland is a Principal Specialist Economist at Natural England, a non-departmental public body sponsored by Defra to promote nature conservation, protect biodiversity, conserve landscape and promote access to the countryside. His previous work includes a toolkit to help Local Enterprise Partnerships evaluate the relevance of environmental change to their plans, an accessible literature review of environmental benefits and cost-benefit analysis of urban street trees. 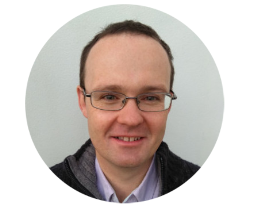 Tim’s work is currently focussed on Natural Capital, experimenting with a natural capital approach in the North Devon Pioneer and developing an innovative approach to natural capital accounting for Natural England. 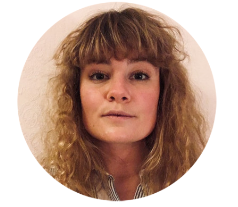 Dr Becca Lovell is a lecturer in biodiversity and health policy at the European Centre for Environment and Human Health, University of Exeter Medical School. She has a background in environmental social and public health science and focuses on synthesising and translating evidence of the links between nature and health for policy and practice. Her current work relates to the multiple roles of the natural environment in determining population health, ‘what works’ in environmental health interventions and the delivery of ‘green prescriptions’, and how better understandings of the social and health values of natural environments could inform decision making. We are also having a closing panel discussion with influential ecosystem service and natural capital thinkers – and the future of our nations! 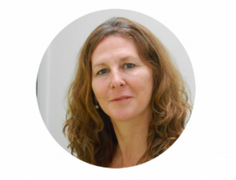 The closing panel will be chaired by the wonderful Professor Louise Heathwaite CBE from Lancaster University. Professor Mark Rounsevell is Professor of Land Use Change at the Karlsruhe Institute of Technology and holds the David Kinloch Michie Chair of Rural Economy & Environmental Sustainability at the University of Edinburgh. His research focuses on the human dimensions of environmental change, including the analysis of socio-ecological systems, land use and land cover change and the impacts of climate change on natural resources. Mark coordinates the European Commission funded OPERAs project on operationalising the ecosystem services concept in practice, and co-chairs the IBPES Regional Assessment for Europe and Central Asia. 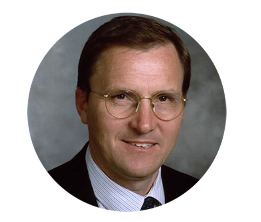 Mark is a lead author of IPCC Assessment Reports and Special Report on Land and contributes to several other international research initiatives. He is a member of the Editorial Board of the journal of Global Environmental Change. Professor Bridget Emmett has 30 years of experience in environmental research. 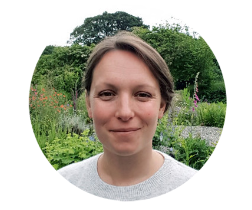 She works for NERC’s Centre for Ecology and Hydrology (CEH) as Head of Soils and Land Use Research and also has responsibility as Head of Site at CEH Bangor. Her personal research interests are soil health, climate change impacts, monitoring and modelling impacts of land management on natural capital and ecosystem services and developing data and decision support systems. An important focus of her work is in supporting policy development and decision making. She was appointed as the specialist adviser to the 2016 Parliamentary Inquiry into Soil Health, is Chair of NERC’s Soil Security Programme Advisory Board and is a member of NERC Strategic Programme Advisory Group. Rebecka Bergh works in a graduate role on Natural Capital Communications at Scottish Natural Heritage (SNH). Her current work is about communicating the benefits of accounting for and investing in nature with the Scottish Forum on Natural Capital. Rebecka has organised SNH’s natural capital short film competition for young people about why businesses should invest in nature. Through this project she has collaborated with YoungScot, a national youth information and citizenship charity for 11-26 year olds in Scotland. This creative film project gives young people a platform to engage with the private sector and an opportunity to learn about benefits from Scotland’s nature. Rebecka is also a member of the Young Employee Panel at SNH.